You get the real Christmas feeling if you drink this preciuos tea. We even added sugar crystal Snowflakes to the delicious black tea blend. 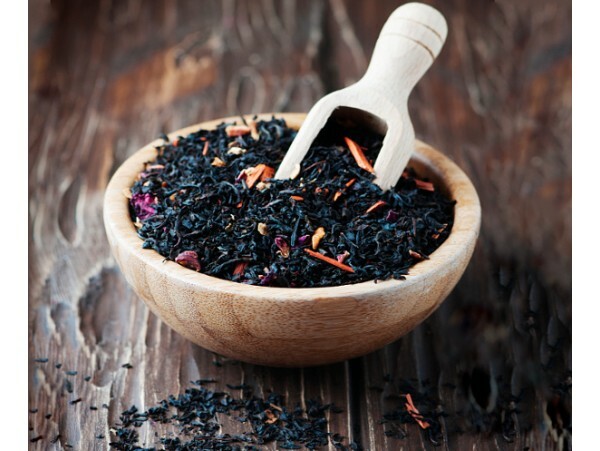 Colourful citrus peels will round up the attractive appearance of this tea.